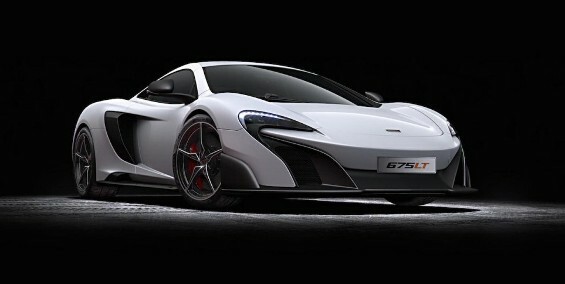 The British car manufacturer which is famous to build the race-track oriented cars will be launching the typical successor of its 650S with the name 675LTat the upcoming Geneva Motor Show 2015 next month. This new car has been developed under the new Super Series department of the manufacturer which only tries to make better track-oriented cars for the customers. The 675LT is almost similar to that of 650S with wide side intakes, new engine cover, aggressive rear-end, wide door blades, additional cooling vent as well. There also are new dual rounded titanium exhaust pipes at the rear as well and with lost of carbon fibre used in it, the weight of this car is also less to improve its speed. Inside the cabin, there are new seats with carbon fiber and new large set of steering paddle as well. Under the bonnet, the car is powered by a 3.8 Litre V8 Twin-Turbo engine producing 666 bhp and 700 Nm of torque as well. 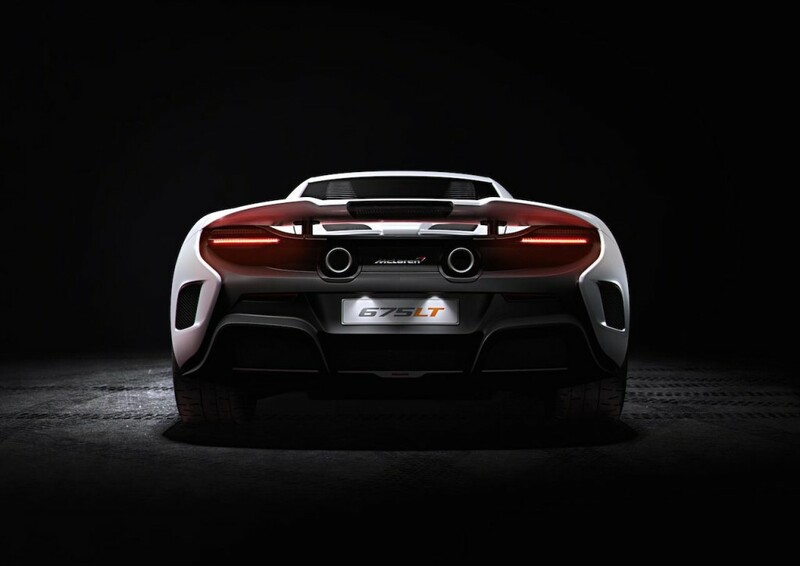 It also has been mated with 7-speed dual clutch SSG transmission system that takes this car to 100 km/h in just 2.9 seconds before hitting the top speed of 330 km/h. Well, this certainly is fast, very fast indeed! Now, if you're interested in any other information like price or the delivery date, then stay tuned with us and we'll get back to you as soon as we get something on that.